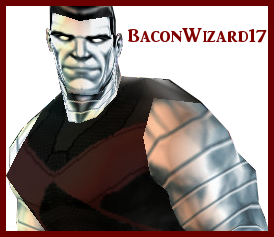 Welcome to BaconWizard17's XML2 Default Character Files Center! These are the character files for the default characters in X-Men Legends II. I claim no credit for the characters or the contents of the files; I simply separated the files from the game. I did this so that modders can make mods and boosters more easily, and also so that anyone that overwrites the files of a character can easily reinstall them. Let me know if there’s anything missing. I only included the hero files, not the npc/boss files. Updated main post with Jean Grey. Going to keep adding these as I get them done. Main post updated with Storm. 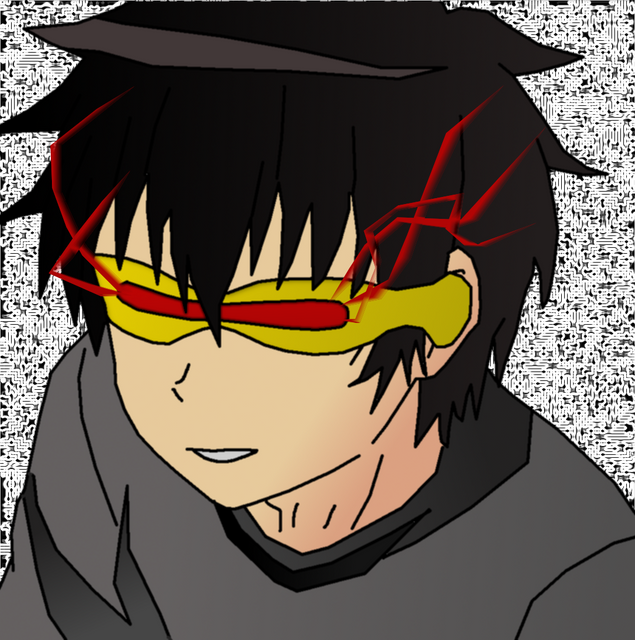 I also added 2 missing files to Wolverine and removed 4 files that accidentally got into Cyclops' stuff. I have added Bishop, Deadpool, Gambit, Iceman, and Iron Man, and added Wolverine's sounds, which were missing. We're halfway done! I have added Juggernaut, Magneto, Nightcrawler, Professor Xavier, and Pyro. 5 to go! With the addition of Rogue, Sabretooth, Scarlet Witch, Sunfire, and Toad, I now have the files of all 20 default characters for X-Men Legends 2!